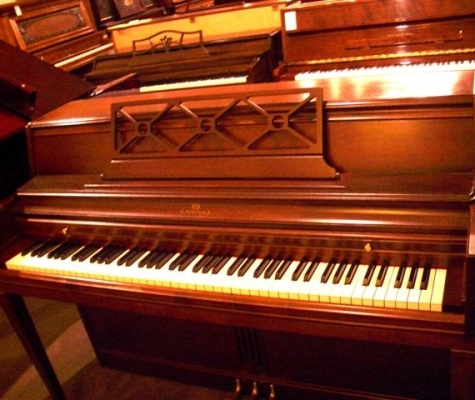 Has the old piano in your home or business seen better days? 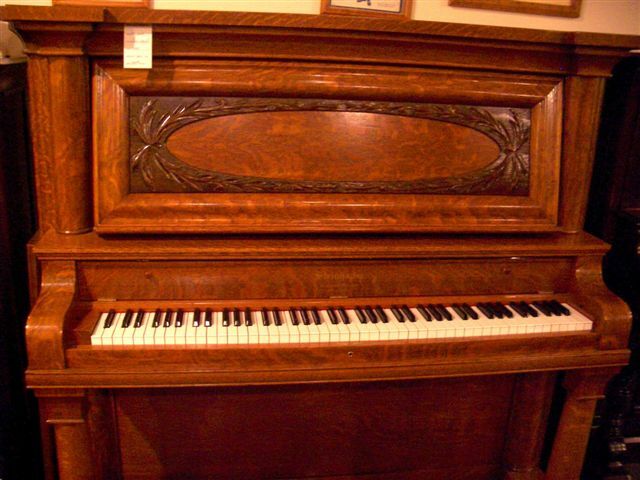 Old pianos are works of art, and there was likely a lot of handiwork and precision that went into making your piano. 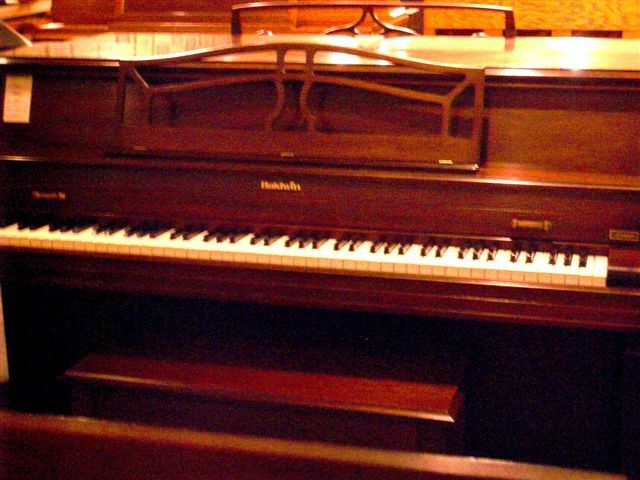 But over time, old pianos can start to show their age, and if you don’t do something about it, your work of art will slowly lose its luster. 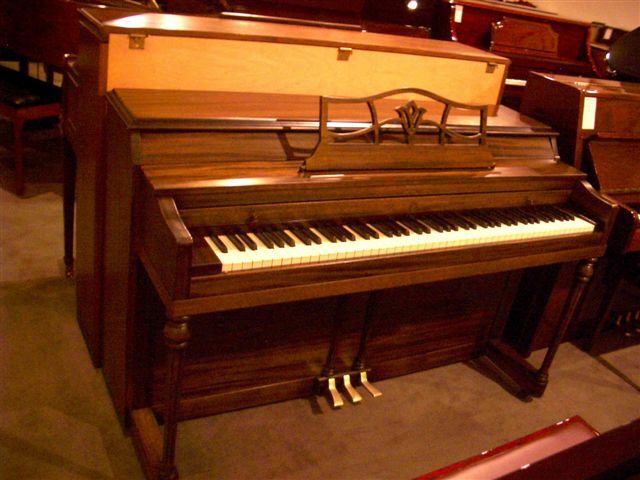 Vintage Pianos can help you avoid this unfortunate scenario by providing you with piano rebuilding services in Seattle. 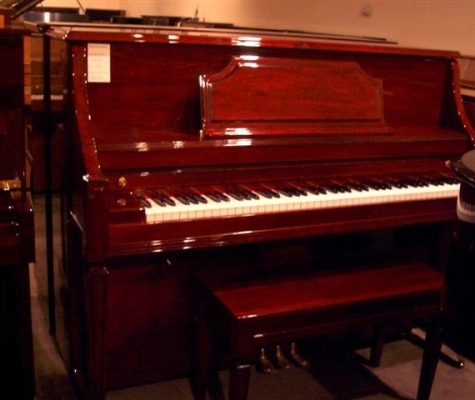 Whether you have a vintage piano that has been in your family for years, or you recently purchased a run-down piano in hopes of restoring it, the piano rebuilding experts at Vintage Pianos can make your old piano look like new again. 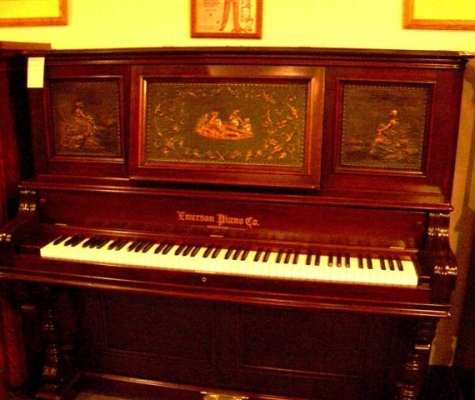 The average person would have trouble restoring an old piano on their own. 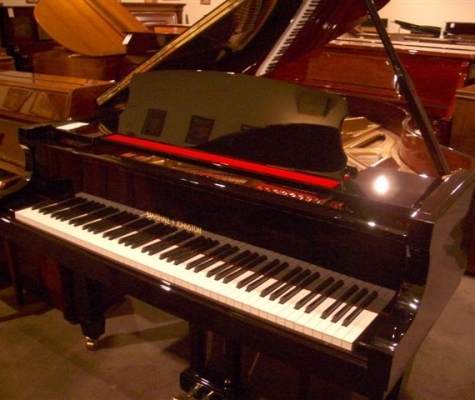 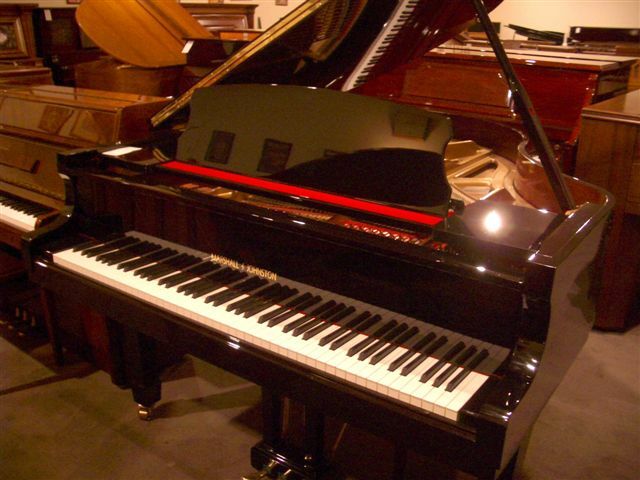 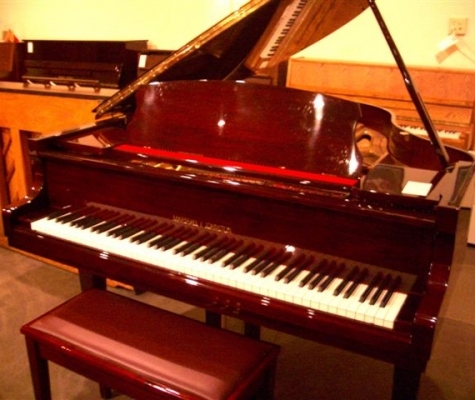 In order to do so, you need to know all of the ins and outs of the piano so that you can restore it without inadvertently damaging it in the process. 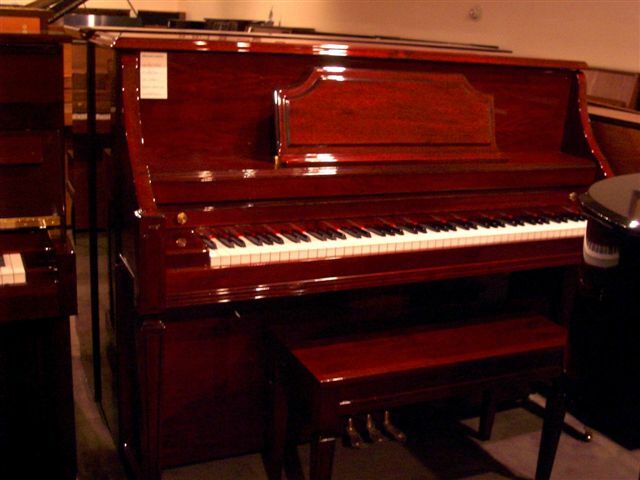 The team at Vintage Pianos has piano rebuilding experts who know exactly how to bring an old piano back to life. 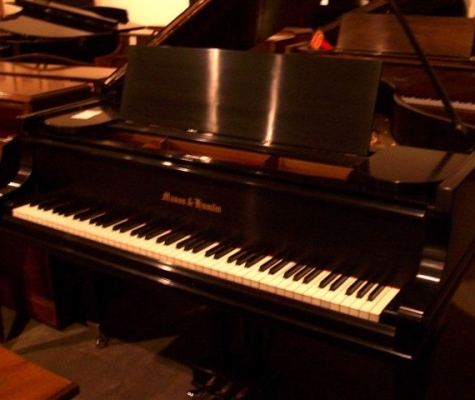 In some cases, it requires swapping out all the old technical components with new ones. 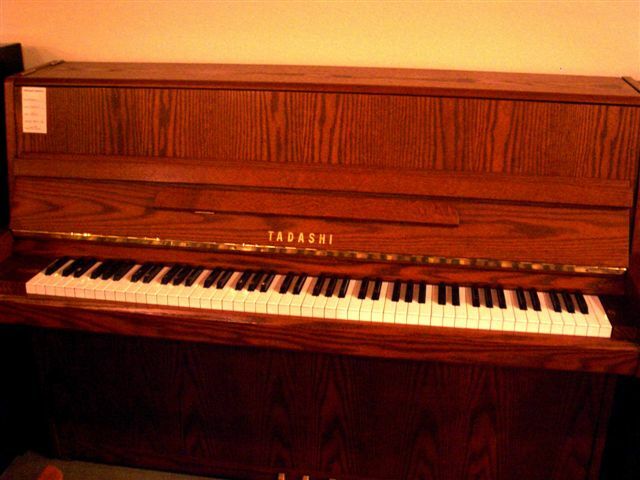 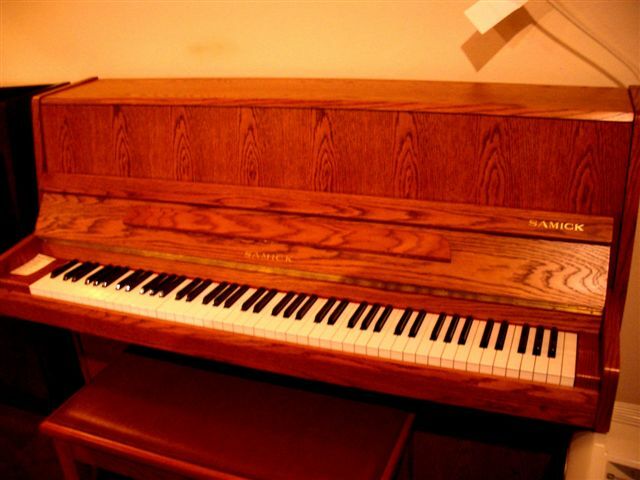 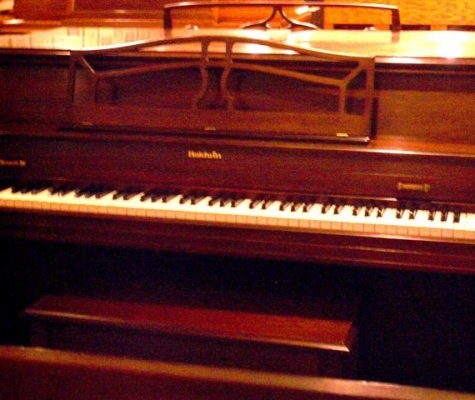 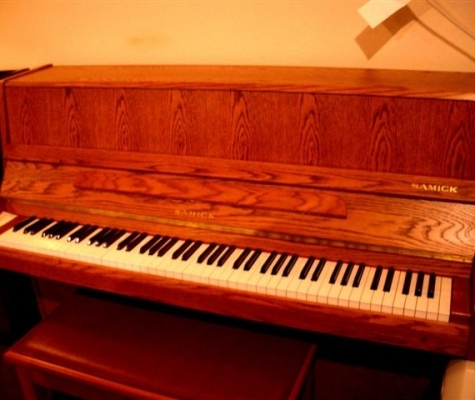 In others, more attention needs to be paid to the wooden exterior of the piano. 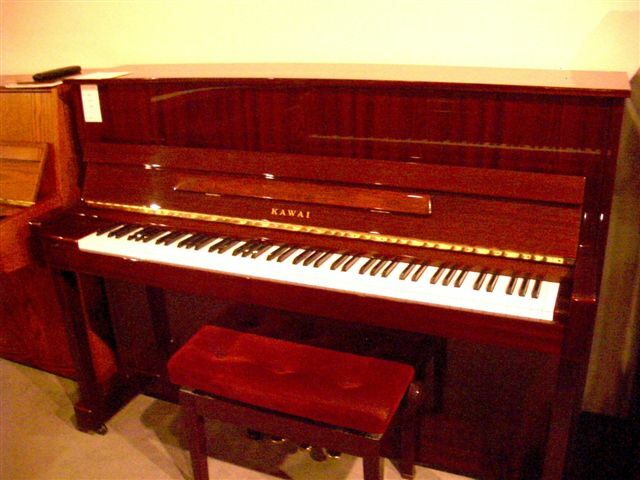 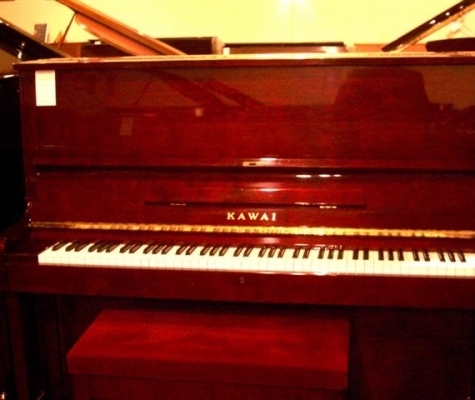 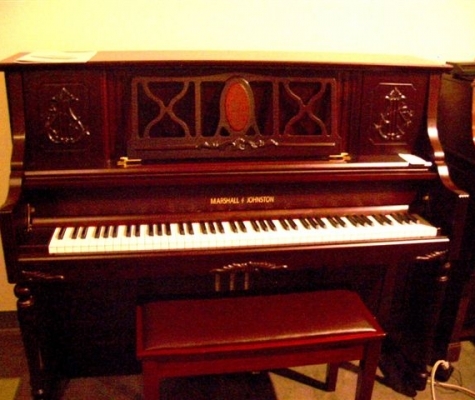 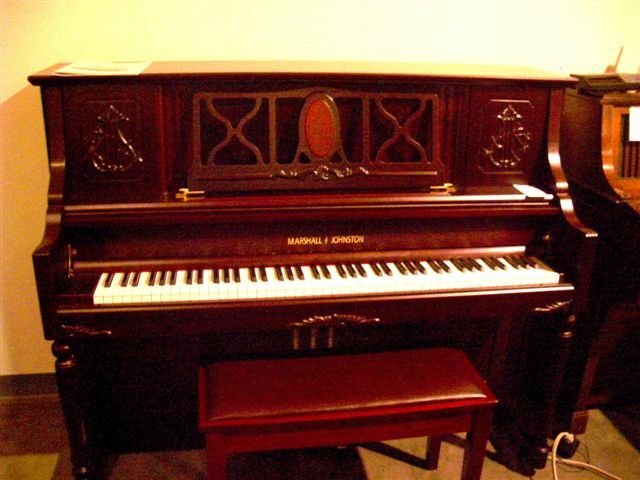 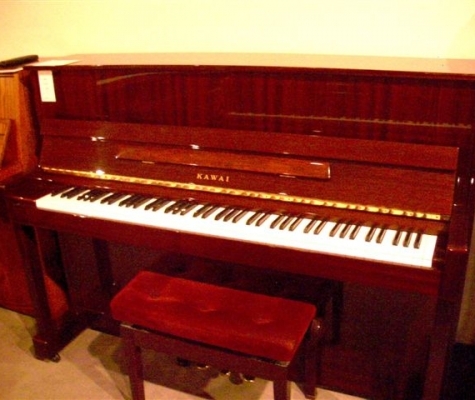 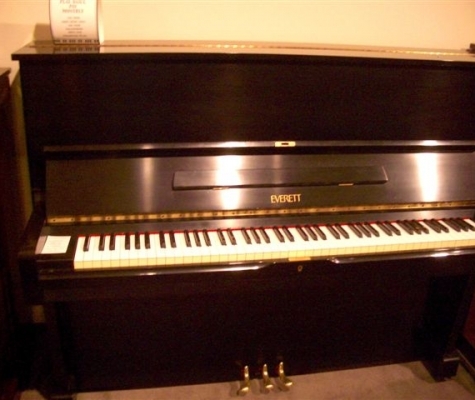 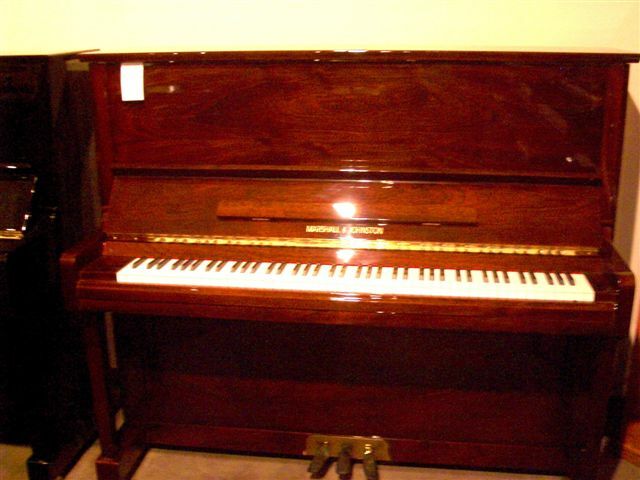 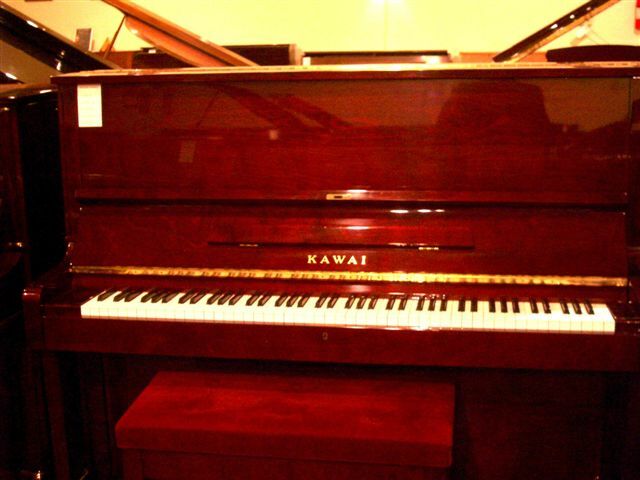 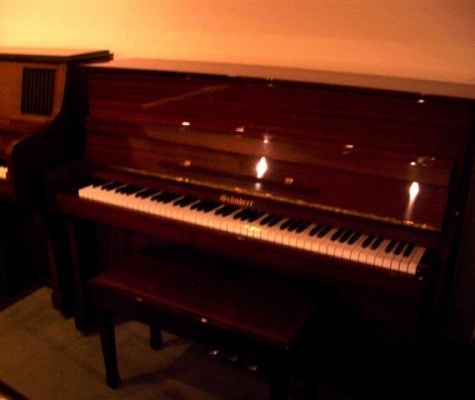 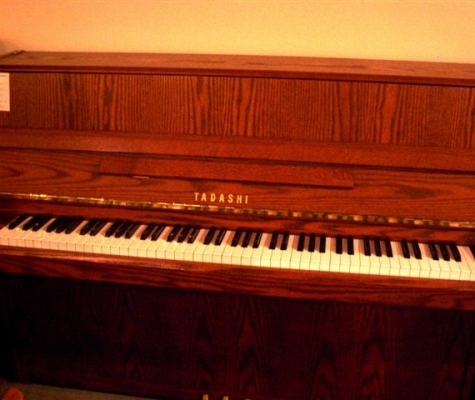 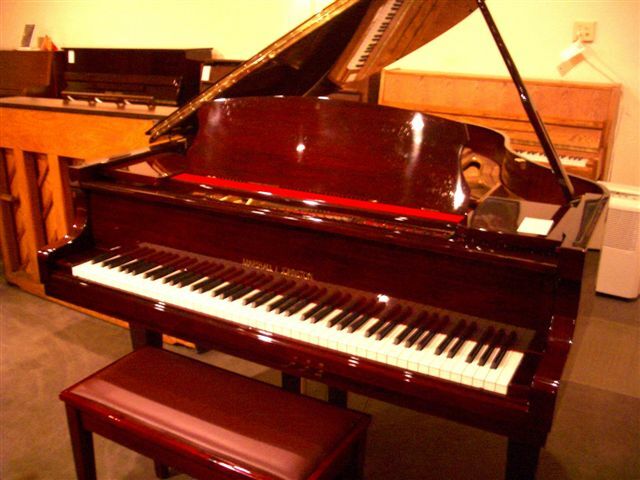 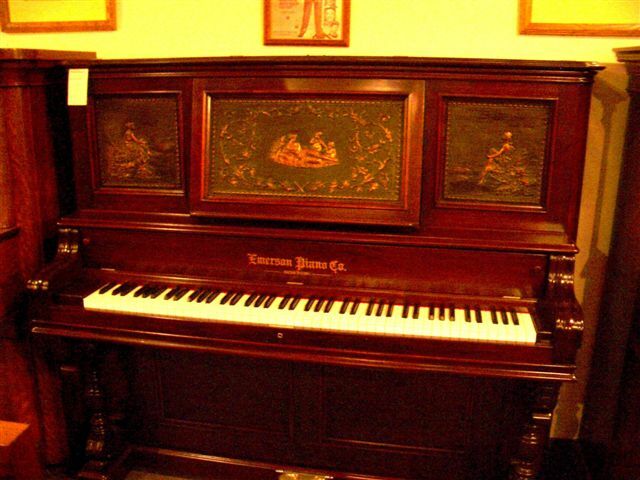 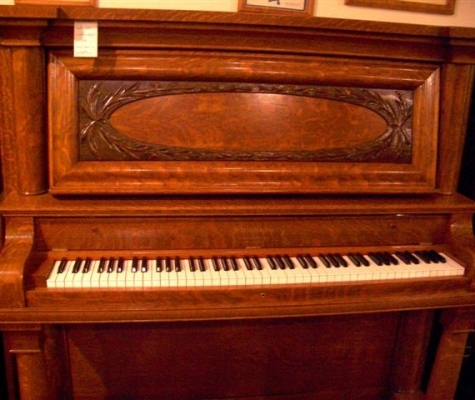 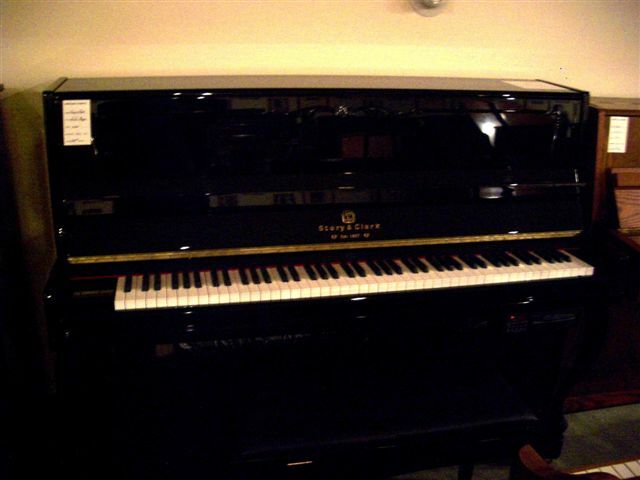 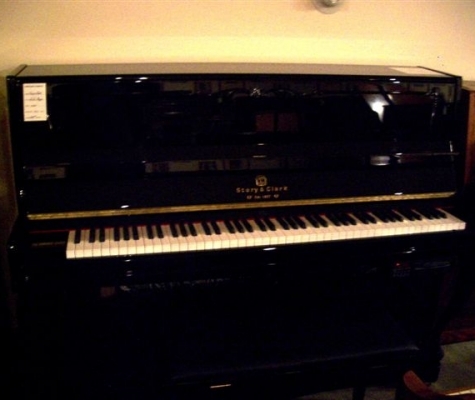 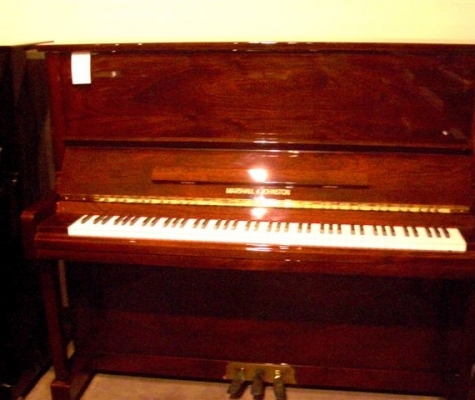 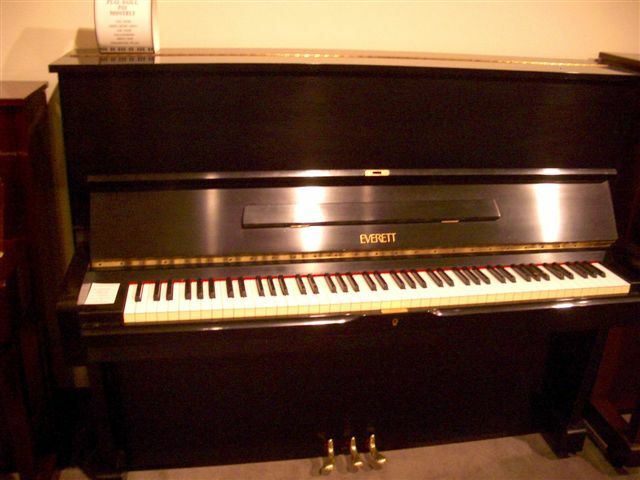 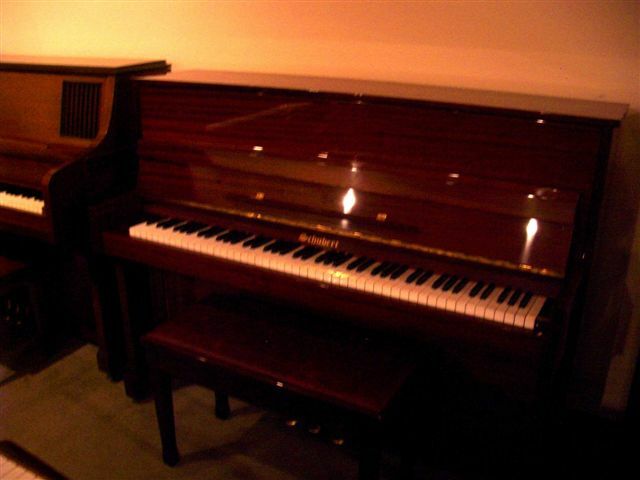 There are very few old pianos that cannot be restored by the piano rebuilding experts at Vintage Pianos. 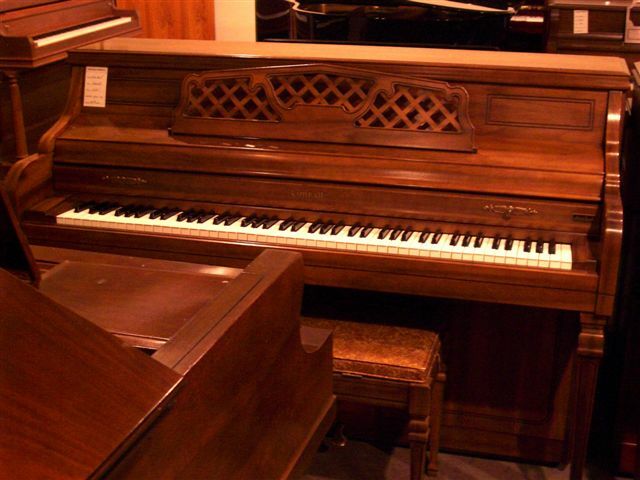 Even if you’ve neglected your old piano, Vintage Pianos can restore it from top to bottom to get your instrument looking and sounding great again. 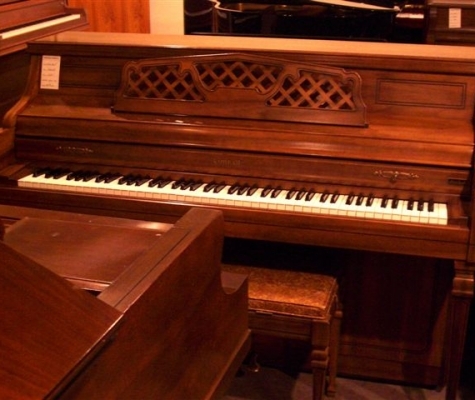 Vintage Pianos owner Tom Johnston, who you might know as Piano Tom, takes great pride in his ability to rebuild and restore old pianos, and he will go to great lengths to get the job done for you. 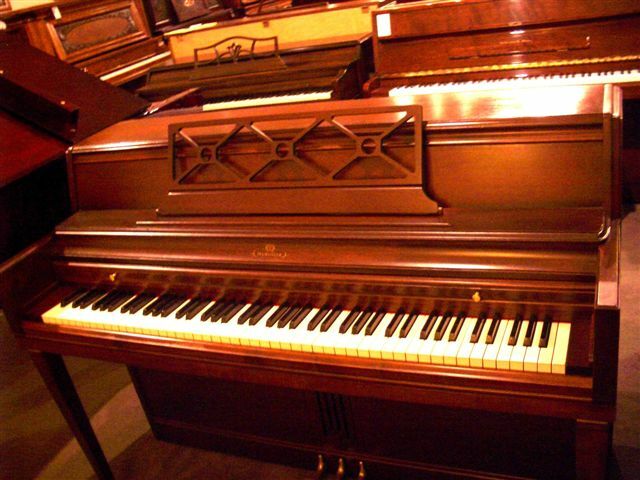 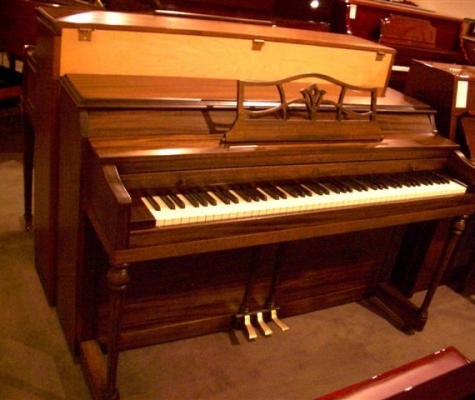 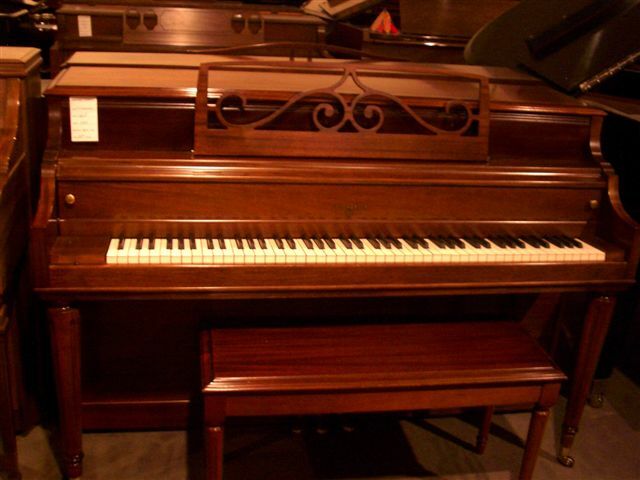 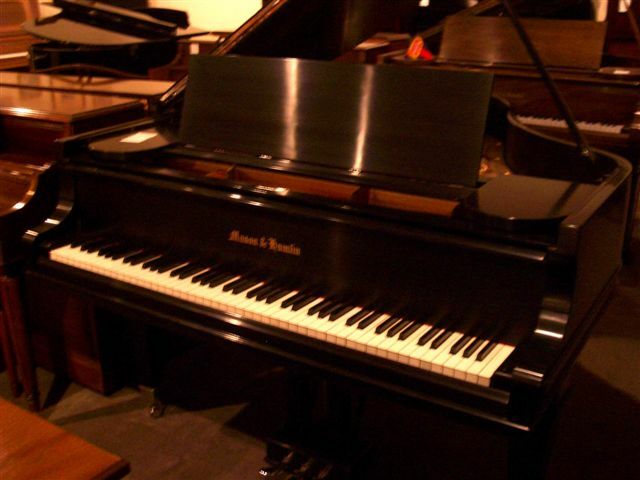 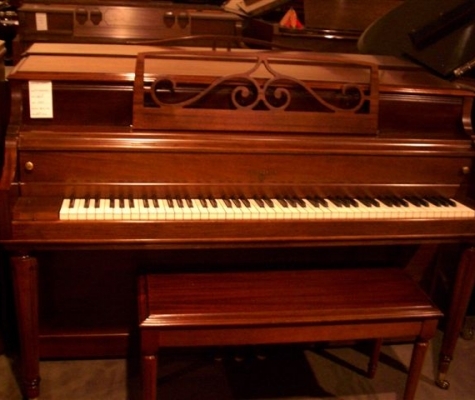 If you want to rebuild your old piano, make an appointment with Vintage Pianos today by calling (452) 462-1101.